Taller Rancher Charles Duncan wrote the closing song (produced by T BONE BURNETT) for the new Christmas movie Love the Coopers. R4P sang the demo — but we like this version too! Check it out — and look for us back on stage in 2016 with new songs and new recordings to share. PEACE! UPDATE 4/19 — ON WITH THE SHOW: Ranchers ride again… SORT OF NOT YET! 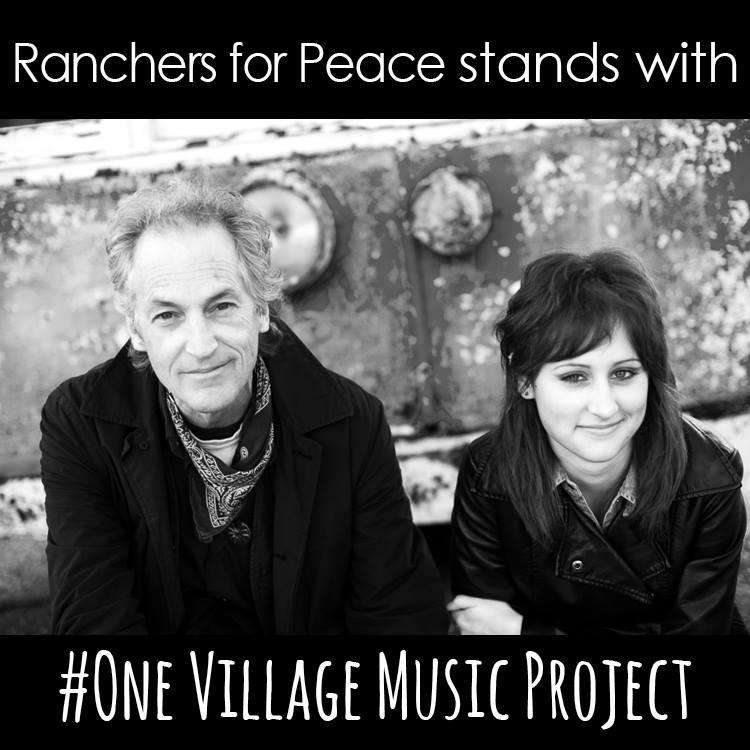 We were *hoping* that the taller Rancher’s laryngitis was on the mend — but, it has persisted beyond all reason and we were forced to postpone the March shows in Sacramento and Los Osos. The good news is, while the old man’s voice is still sounding a little scuffed up, the shows *are* being rescheduled for May — details soon to follow. Thanks for your good wishes, your patience, and your recipes for weird things to gargle with for medicinal purposes. We will be back in touch SOON with info about how to catch up with us in SLO County — and Sacramento, CA. ¡Gracias!